© Jonathan Dakin. All rights reserved. 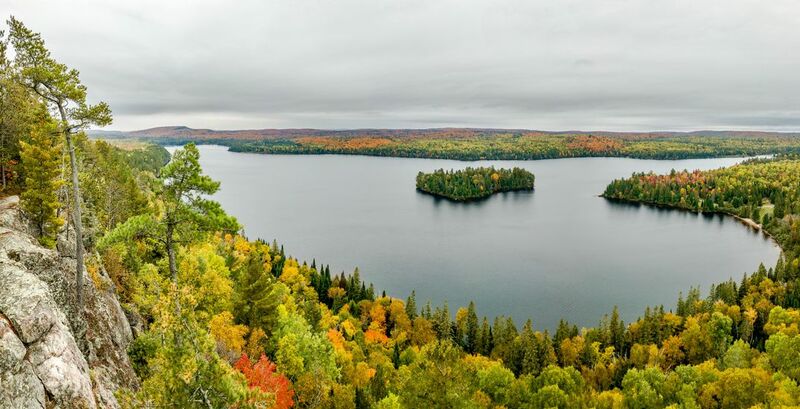 A beautiful panoramic view of autumn in the Algonquin Park. 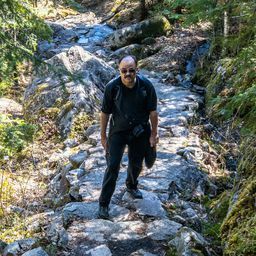 A hike through the forest to an elevation allowed for a clear and unobstructed view. Date Uploaded: Oct. 30, 2018, 4:55 p.m.